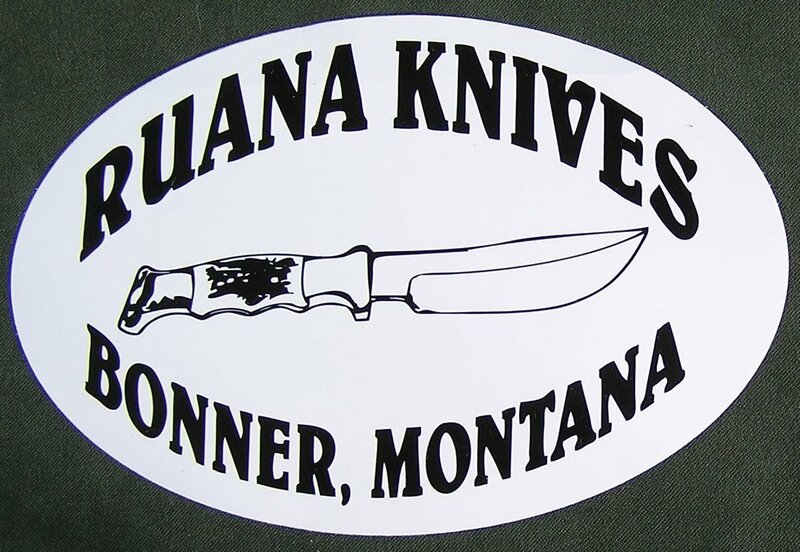 Ruana Knives - 4” x 6” decal with adhesive back for bumpers, windows, etc. Show your Ruana Knives and Montana pride with this sturdy leather key FOB. Comes with grommet and key ring. Available in both Montana and Ruana style.